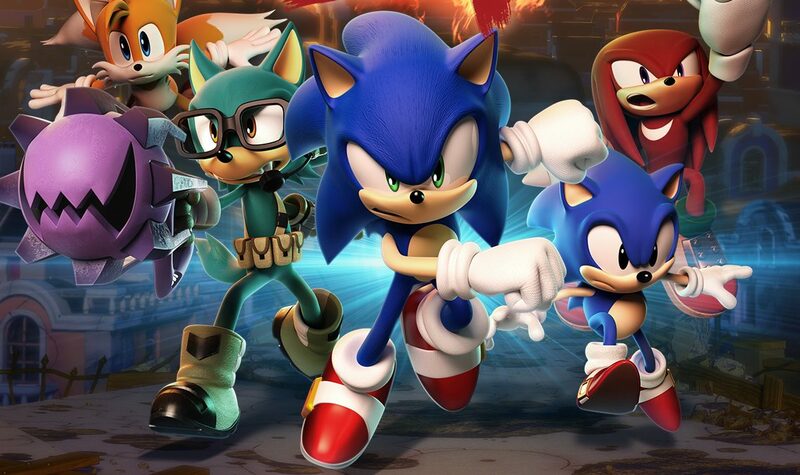 Sega shows the two opposite sides of Sonic Forces for PS4, Xbox One, Switch and PC in two gameplay videos, with a bonus song sample. Today the Japanese arm of Sega released a bunch of videos of its upcoming Sonic game Sonic Forces. Funnily the first two videos are in stark contrast with each other. 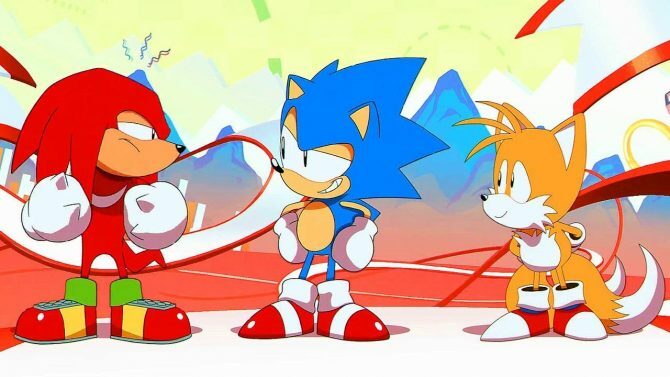 The first showcases “classic” Sonic gameplay, while the second shows a stage played with a custom character, which is probably the most radical departure from the classic gameplay of the series. A third video isn’t exactly a “video” as it doesn’t show gameplay, and its purpose is just to let us enjoy the “Park Avenue” song from the game. 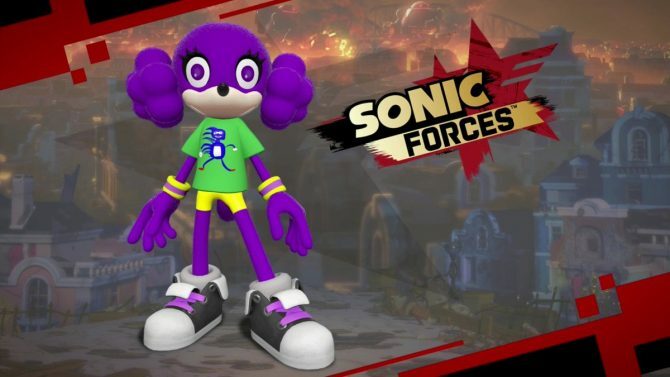 The ability to customize the avatar has been a topic of discussion among the Sonic community, but personally I have to say that I like it. That being said, I might not be entirely neutral on the issue because I like character creation and customization basically in every game. You can check out the videos below, and if you want to see more, you can also enjoy a trailer showing “Tag” gameplay, more gameplay from an event in Asia, and another trailer introducing a villain named Infinite. 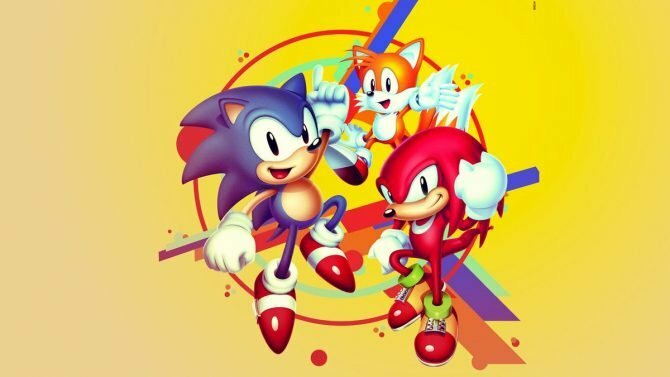 Speaking of music, you can also listen to the “Fist Bump” theme song. 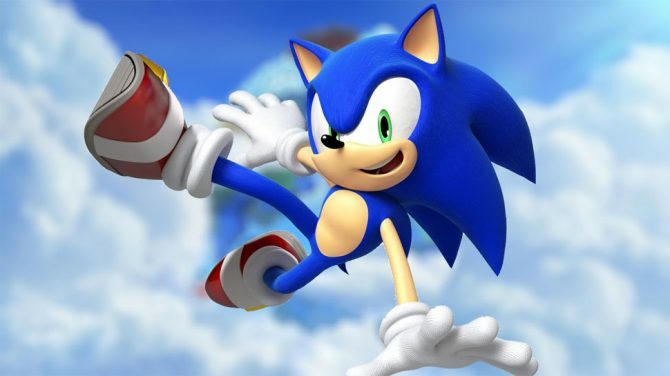 Recently, Sega announced that Sonic Forces will release on PlayStation 4, Xbox One, Nintendo Switch, and PC on November 7th.